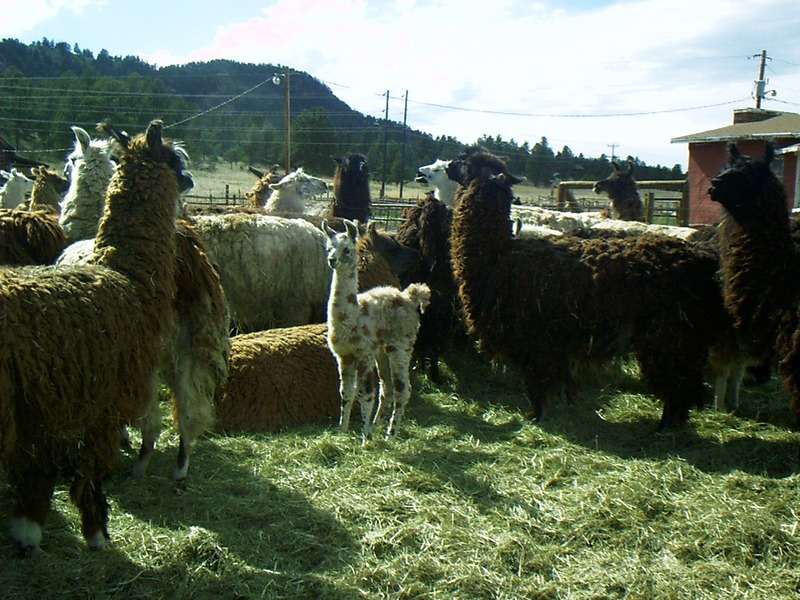 These beautiful camelids are a great addition to any fiber farm. Not only is their fleece useful and beautiful, but the animals themselves make great protectors for the smaller members of the spinner’s flock. They are protective, and are fairly large, intimidating creatures. Used as beasts of burden in South America, their wool is considered by many to be secondary to their other uses. You will need to make sure that a veterinarian near you knows how to deal with camelids. Although they are more and more common, many large animal vets are still mostly focused on horses or cows and might not feel comfortable treating what is still viewed as an exotic animal. Don’t want to raise your own? Follow LucyEwe to The Woolery for beautiful Llama Fiber, ready to spin!